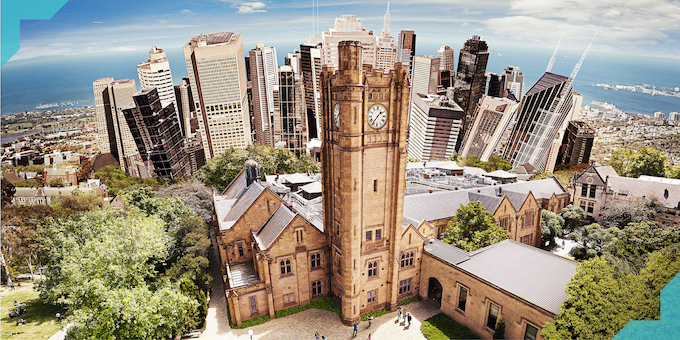 The University of Melbourne is ranked No. 32 in the world overall*, No. 6 for graduate employability worldwide#, and is internationally recognised as a leader in research and education. High achieving students are invited to meet staff from the University of Melbourne to get detailed course and admission information and learn more about studying and living in Melbourne.